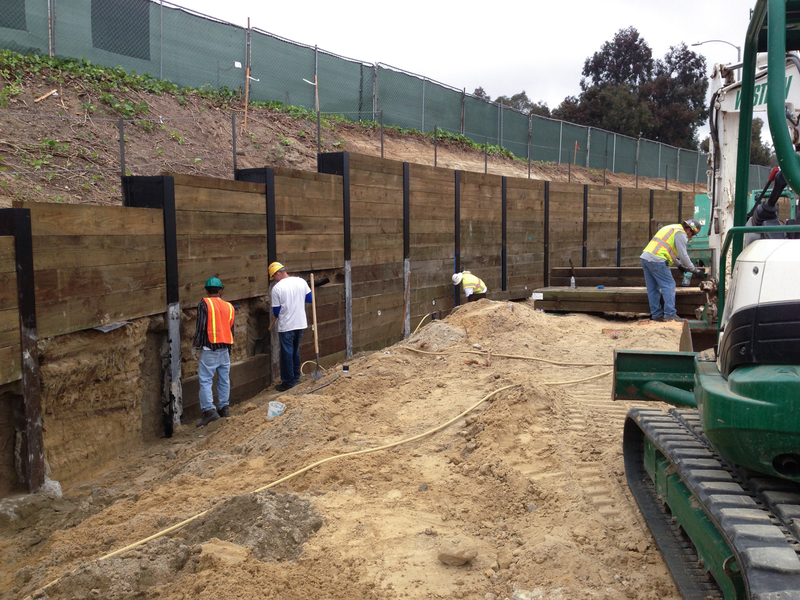 Since 1982, Western Foundations & Shoring has provided drilling and shoring services all over Southern California. 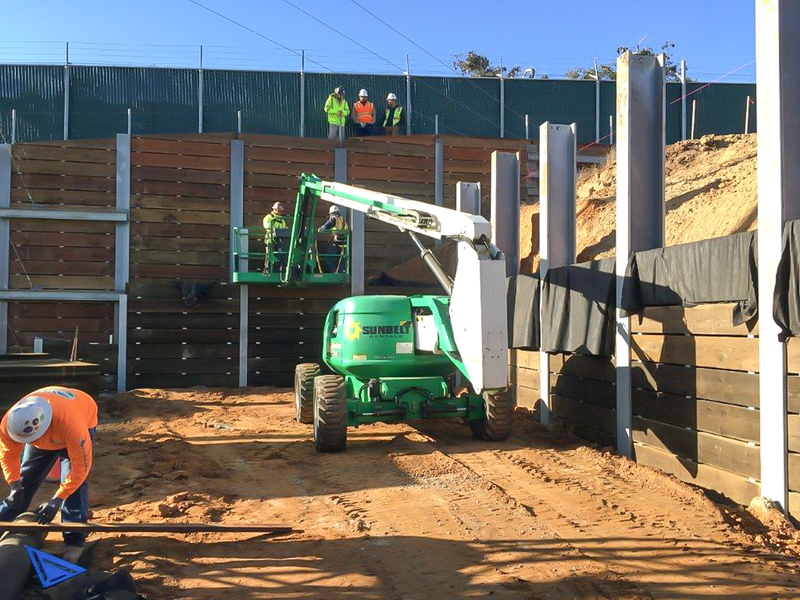 We have excelled in designing and building temporary and permanent shoring systems with years of experience in safety, efficiency and economic savings. No matter how big or small the construction project is, we can assist you with our professional staff and custom built equipment. 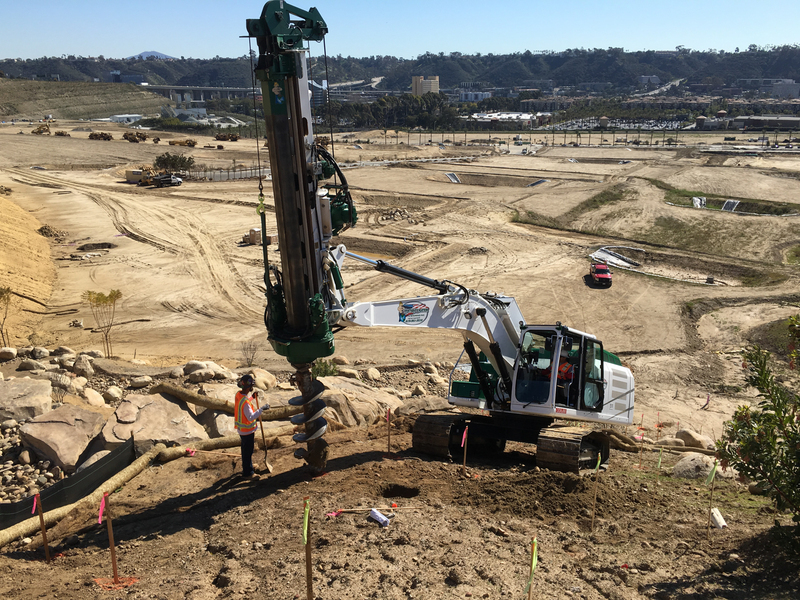 If you have a drilling project with limited access, low overhead, on a hillside, or a wide open flat lot, we have a vast array of equipment to get the job done. 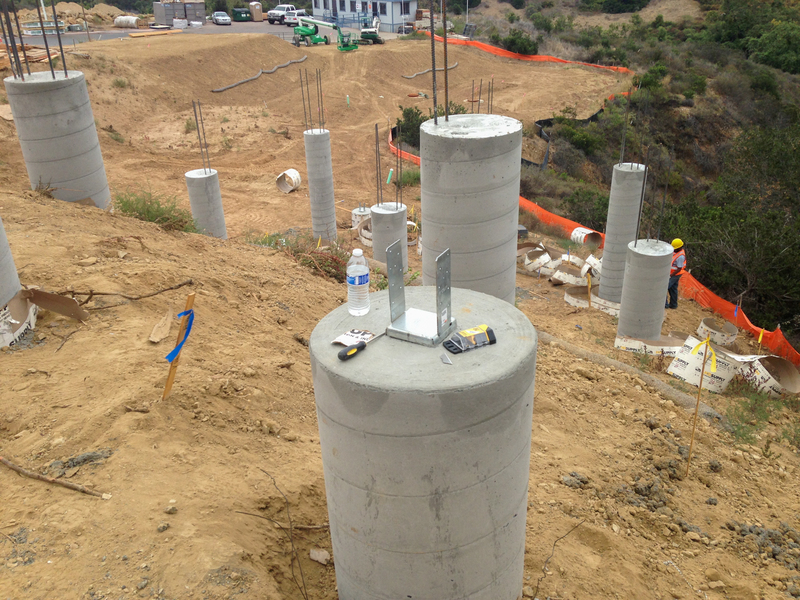 Foundation drilling is our whole business. We utilize the best tools, shoring engineers and techniques to make structures sturdy and resistant to the moving earth and natural elements. 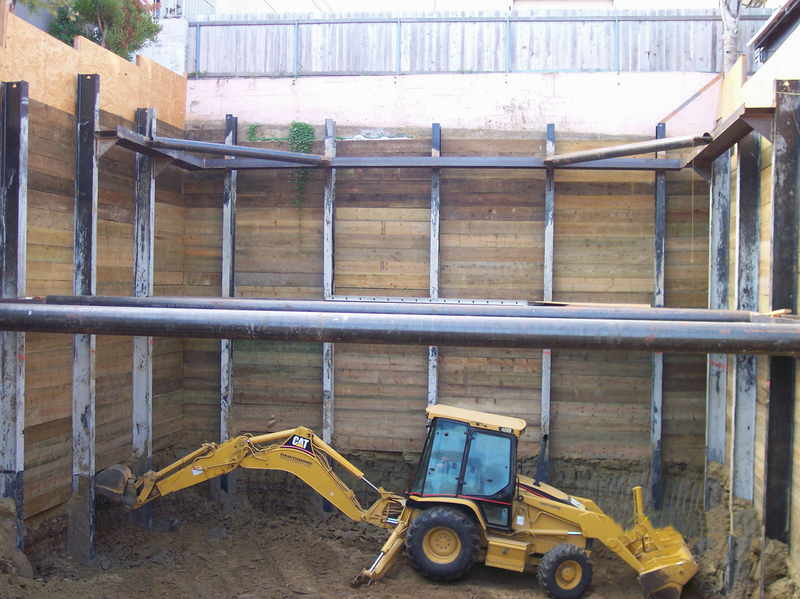 We are efficient in the design and construction of permanent and temporary shoring systems, please contact the experts. Our foundation drilling professionals have developed a reputation for ensuring that the custom construction job gets done right the first time. Our workers and shoring engineers are employed by our company, which makes them accountable and responsible for upholding our good reputation.